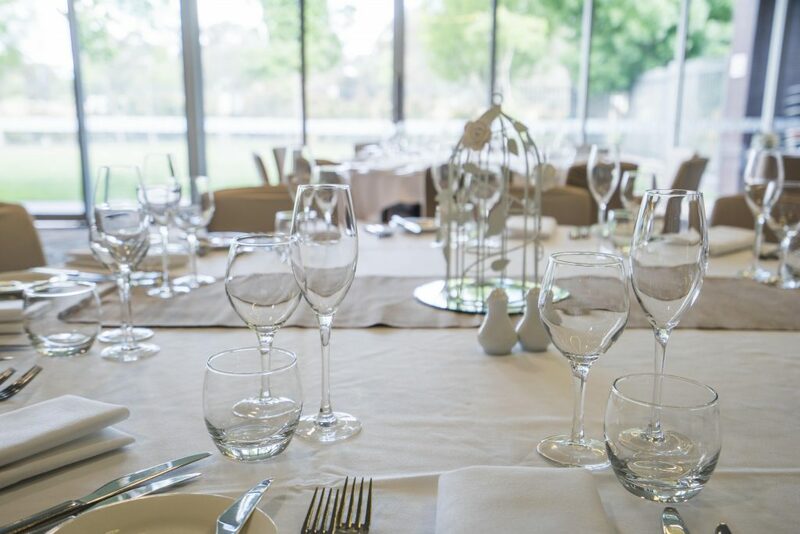 Known to locals as The Lakes, Gungahlin Lakes Golf & Community Club is one of Canberra’s foremost social and community venues. 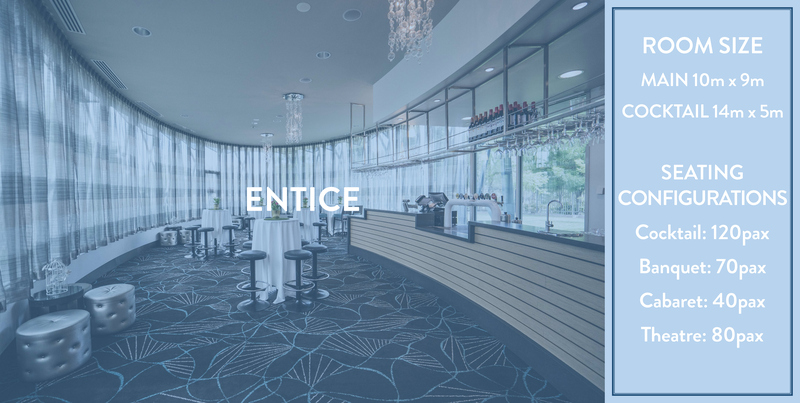 Situated on over 70 hectares of picturesque green park-lands, the stunning views and modern interior offer a unique club experience. 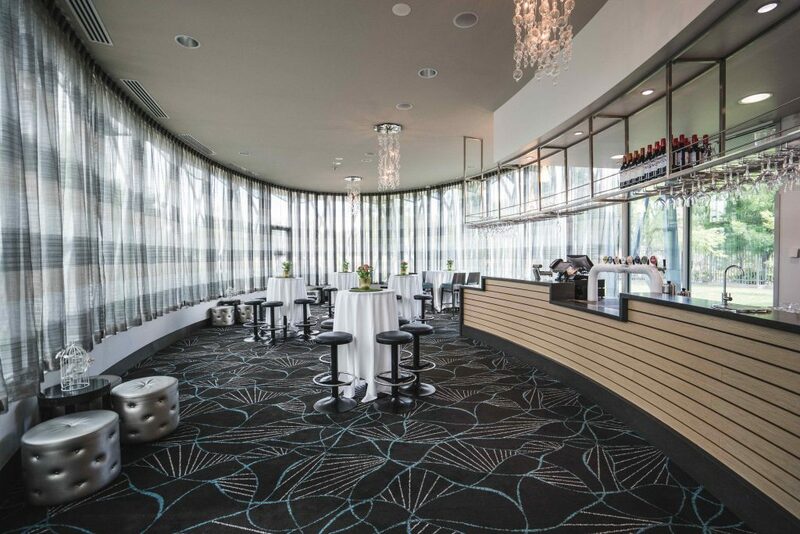 The Lakes offers multiple dining outlets with a variety of modern cuisines and a beverage selection to match. 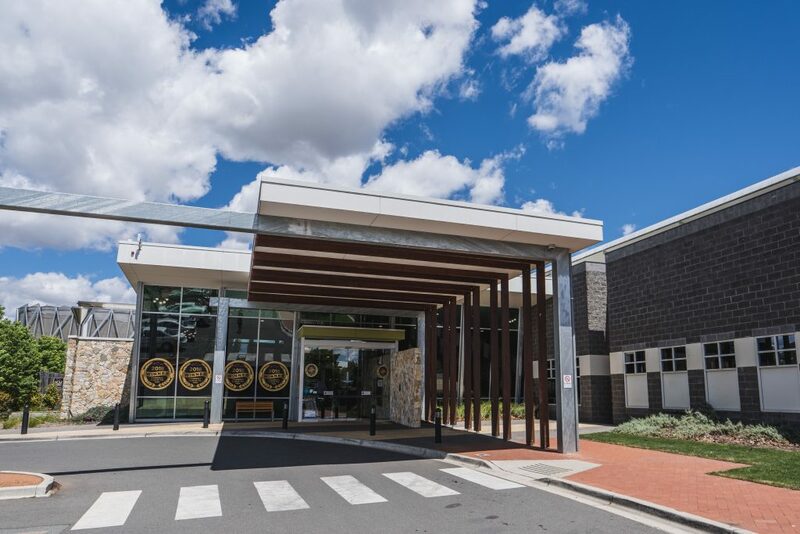 Renowned for gourmet pizzas, a Riverina steak selection, club favourites and a broad café selection, this Gungahlin club has something for everyone. A dedicated play area and video games room for the older kids ensures families of all sizes are catered for. Choose from the award winning selection of craft beers, with wines and spirits also available at the bars. 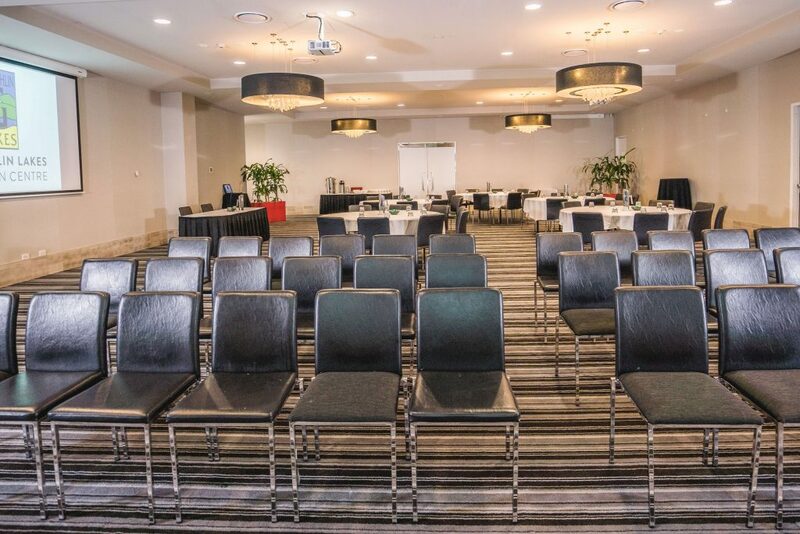 Or enjoy fantastic entertainment facilities including the big screen for live sport fanatics, TAB & Keno facilities, and north-side Canberra’s best gaming lounge featuring over 200 machines. 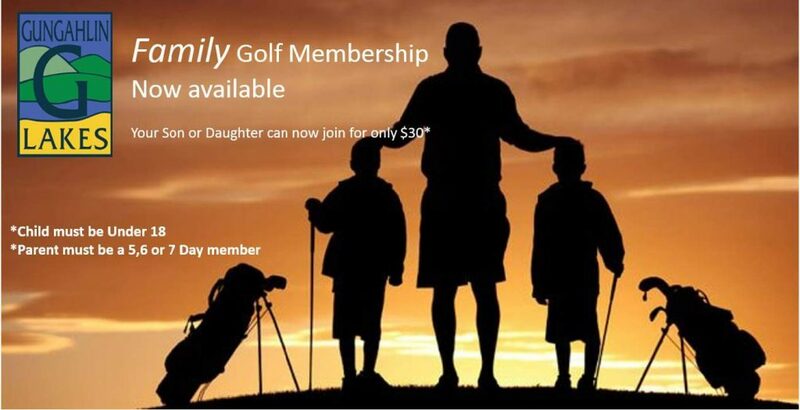 Come see why we’re the #1 Gungahlin club. 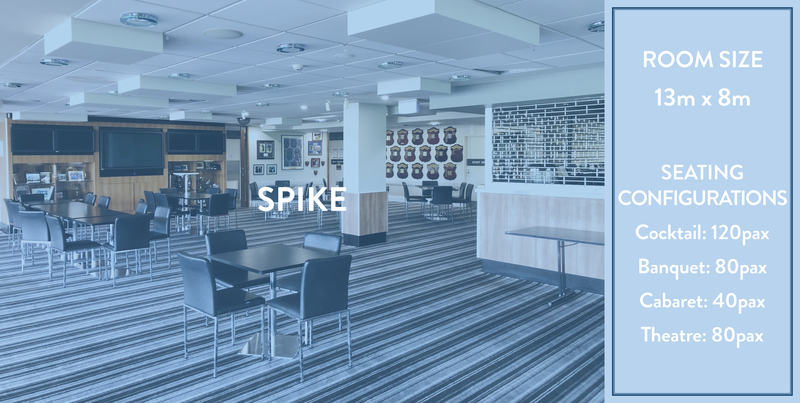 Find out more about our other location, Ainslie Football & Social Club by clicking here. 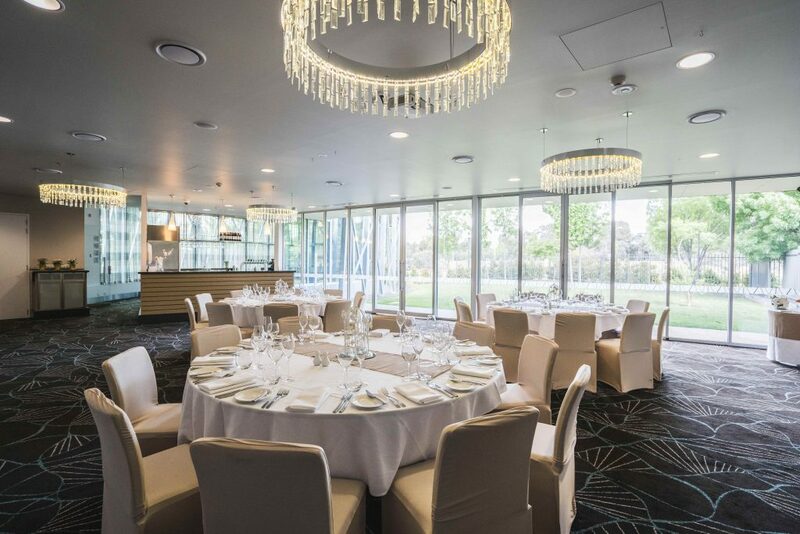 The Lakes Restaurant at Gungahlin Lakes Club offers something for everyone. With a focus on regional produce, there are flavours to suit every palate. 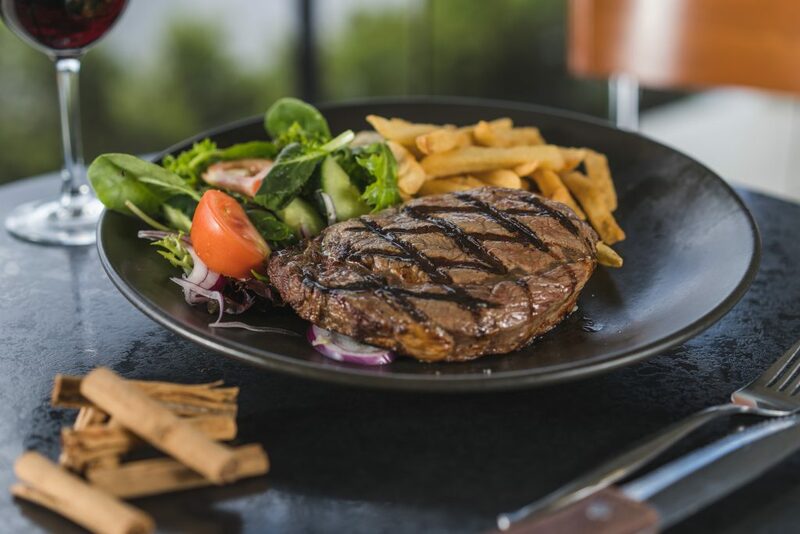 The seasonal menu features all your favourites including a specialty Riverina steak selection and daily member value deals. 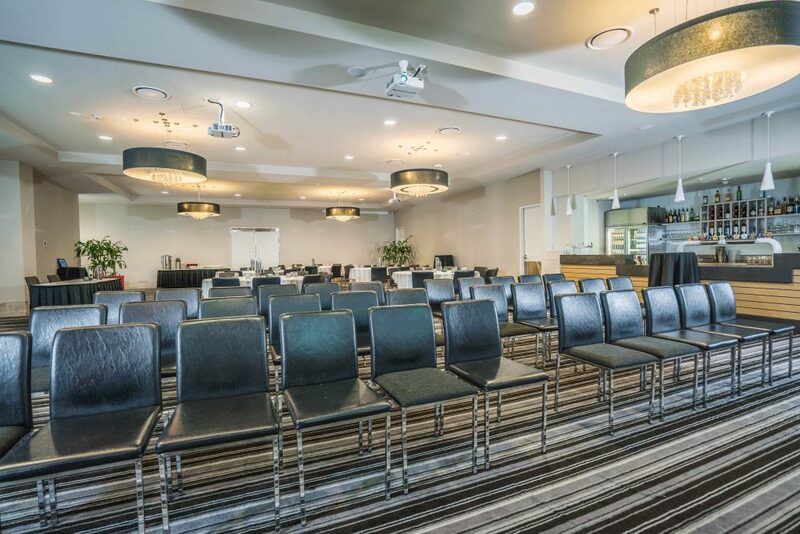 A dedicated selection of meals for the kids and an equipped play room and games room means that this Gungahlin club is the perfect destination for families or your next group get-together. Please use TheFork widget located to the right (or below if browsing on mobile). 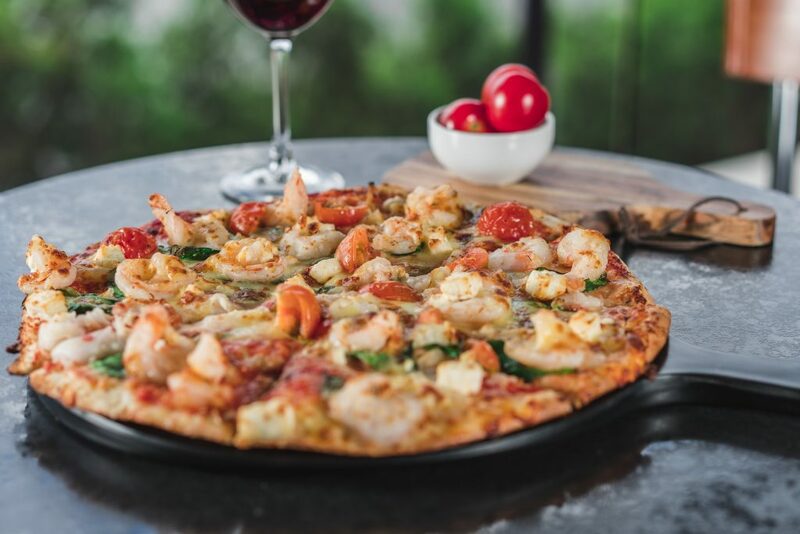 Choose from our range of delicious aromatic pizzas or homemade burgers. Available from 10am daily. Enjoy barista-made coffee and treat your sweet tooth with our selection cakes and sweets treats, or try one of our delicious sandwiches, made fresh to order! The Lakes’ Bar Bites menu features a selection of nibbles and snacks perfect for catching up with friends. We recommend you pair them with your favourite drink while watching live sport on the best big screen in a Gungahlin club! Make the most out of your next celebration or event! 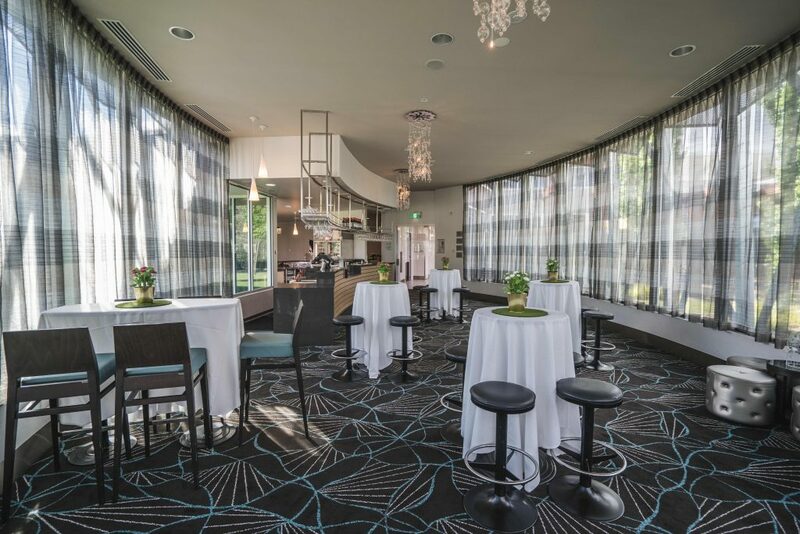 See how Gungahlin Lakes Club’s expert function team can design a function completely tailored for you. 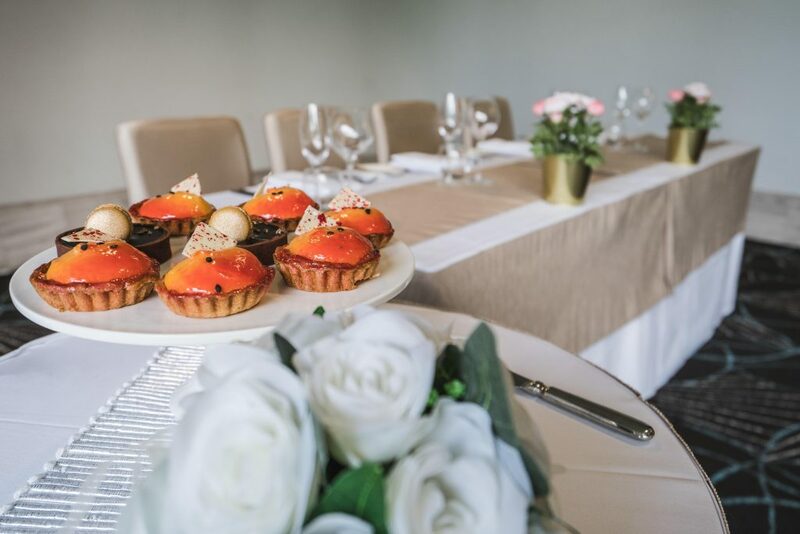 Whether you have a small or large group, we offer private function spaces, all with individual features suitable for any occasion. We know every function is unique. 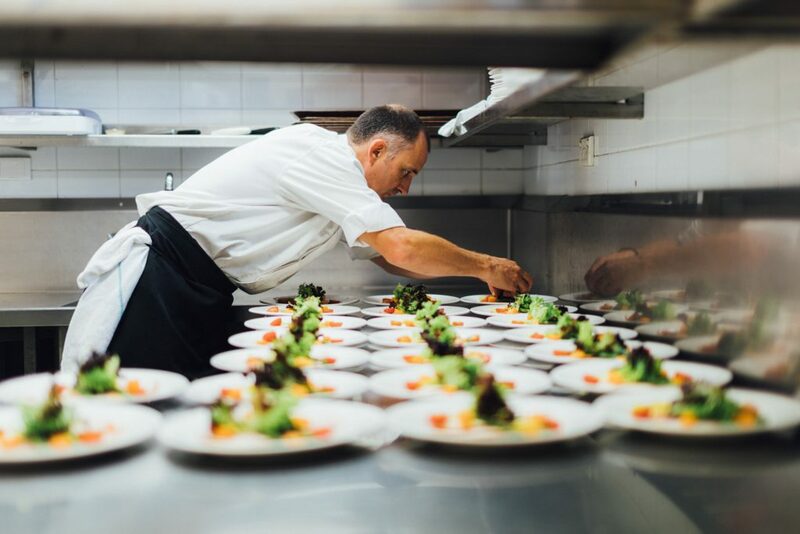 Our award winning catering team and professional functions staff are dedicated to working with you to deliver a customised package, perfect to your needs. Need somewhere to stay? 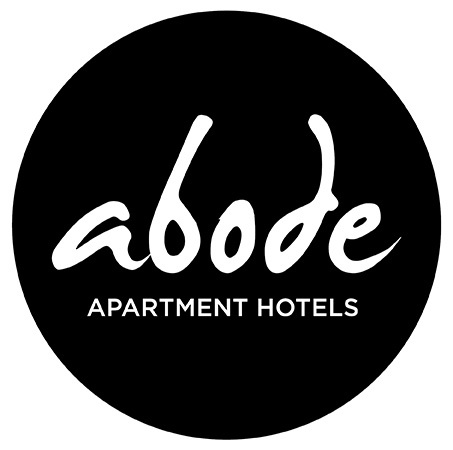 Abode Gungahlin offer Gungahlin Lakes function guests discounted accommodation. Click on the logo to find out more! Officially opened on July 3rd 1996, Gungahlin Lakes remains Canberra’s newest course. The Ted Parslow and Jamie Dawson-designed par-72 course features attractive lakes and ponds with challenging water carries across fairways and to greens. 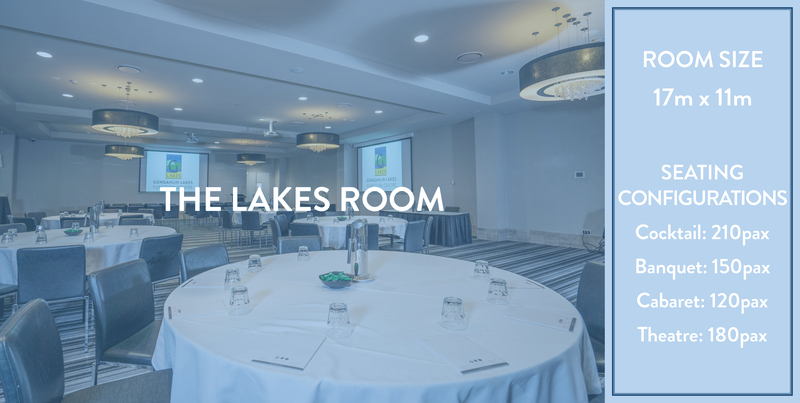 The Lakes is a public course and offers a variety of annual memberships as well as flexible memberships and tailored corporate golf day packages. The Lakes also offers a 280 metre driving range and a fully equipped Pro Shop. And a state-of-the-art Turbo Golf indoor golf simulator is also available now to help you improve your game! 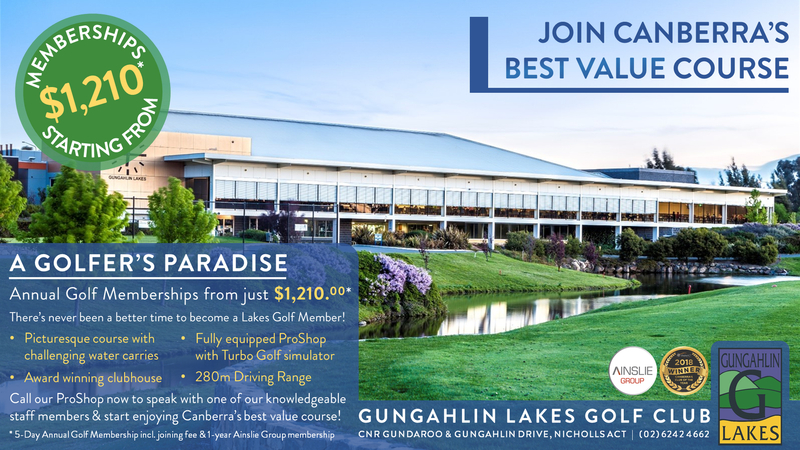 Golf Australia Magazine named Gungahlin Lakes in it’s best courses to play for under $50 in NSW & ACT in May 2017. View article. Click here to check out the Course Guide & enjoy a fly-through of each hole to get to know the course better! 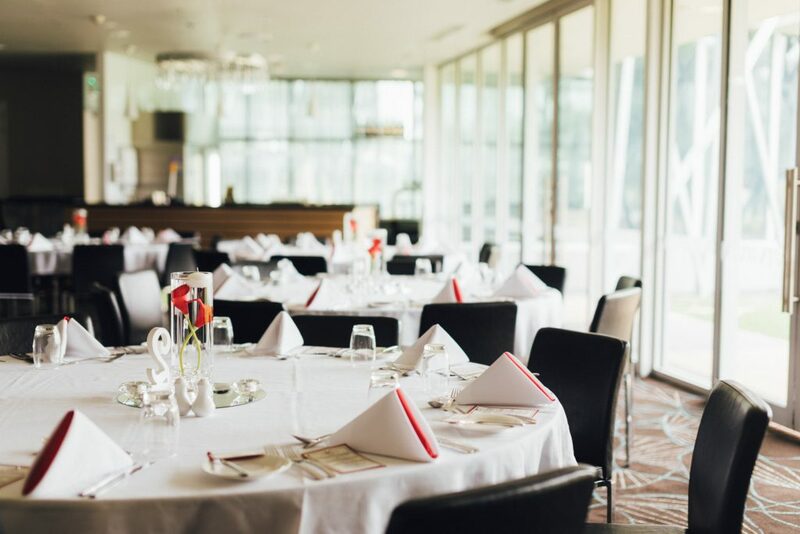 With over 23,000 rounds of golf played annually and over 8,000 people per week visiting the social club, Gungahlin Lakes offers a unique opportunity to generate awareness for your business with our Annual Partnership Packages. Your business will receive exposure on tee signage, in-venue signage, complimentary and discounted annual memberships, pro-shop and venue credits plus more. 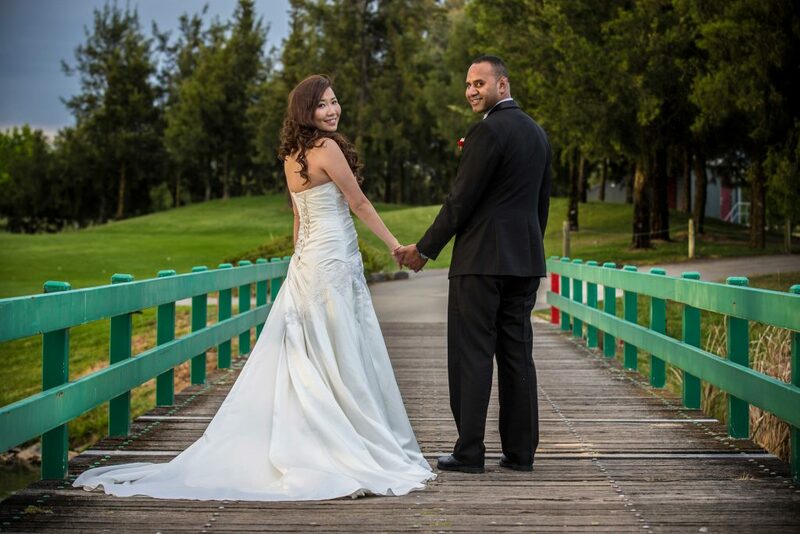 We offer a variety of packages available to suit all types of businesses. 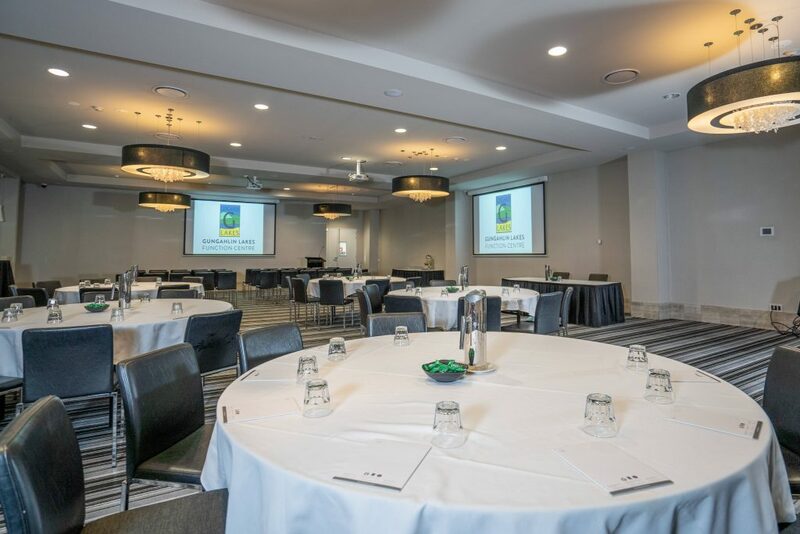 For more information please call (02) 6242 6283 or email lakes@ainsliegroup.com.au. Thank you to our Partners for their support!